Men) specializes in evolutionary forms of loving partnership and higher thinking. She writes, speaks and coaches on dating issues, relationship challenges, self-esteem, and personal empowerment. 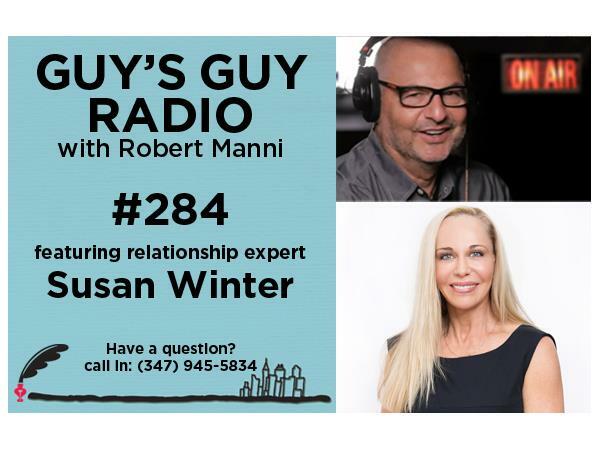 Have a question for Susan or Robert? Call us at (347) 945-5834.